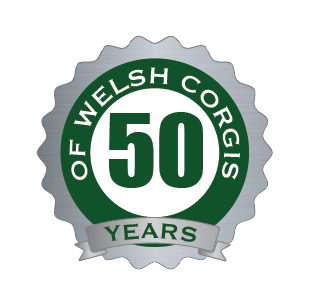 South Wales Corgi Club was established in March, 1965. 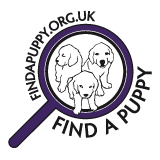 It has been a very strong and progressive club, supporting the Pembroke and Cardigan Corgi, its indigenous breeds. South Wales Corgi Club runs two Open Shows for Pembrokes and Cardigans each year and a Championship Show every other year. Our club looks to encourage longstanding and new exhibitors alike and also runs seminars for aspiring judges. Its Secretary, Mrs. Wendy Rees (Stadwen) is happy to receive telephone calls from anyone who has any questions or requests. Cardigans - BOB: Sichaz Marisco Magic BOS and BV: Ch.Cwmteif Rhodri BP: Ajatiaza Melody Maker for Brynlluan.